We appreciate your interest in our inventory, and we’re sorry we don’t have exactly what you’re searching for at this time. Please complete the form below to let us know what you’re looking for, or please call us at 508-815-4010. 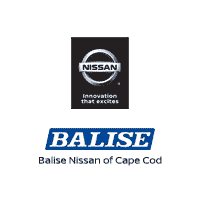 Balise Nissan of Cape Cod	41.663877, -70.29988.